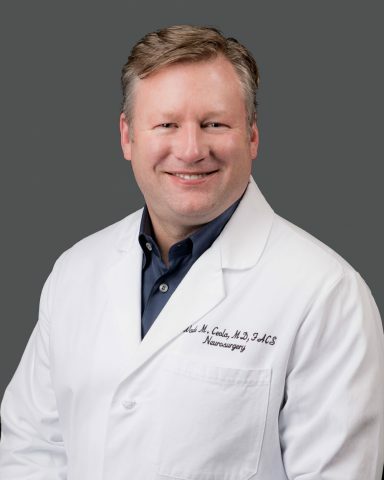 Dr. Wade Ceola is board-certified in Neurological Surgery. 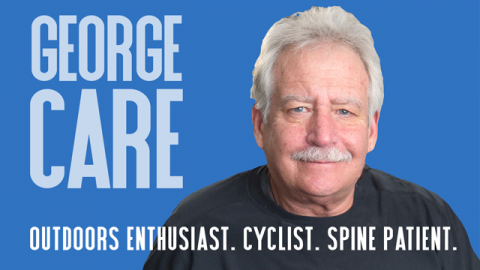 He trained at the University of Arkansas for Medical Sciences and practiced for 14 years in Springfield, Missouri at the Springfield Neurological and Spine Institute (SNSI). During his tenure at SNSI, he was principal investigator in bringing the first cervical artificial disc to FDA approval. 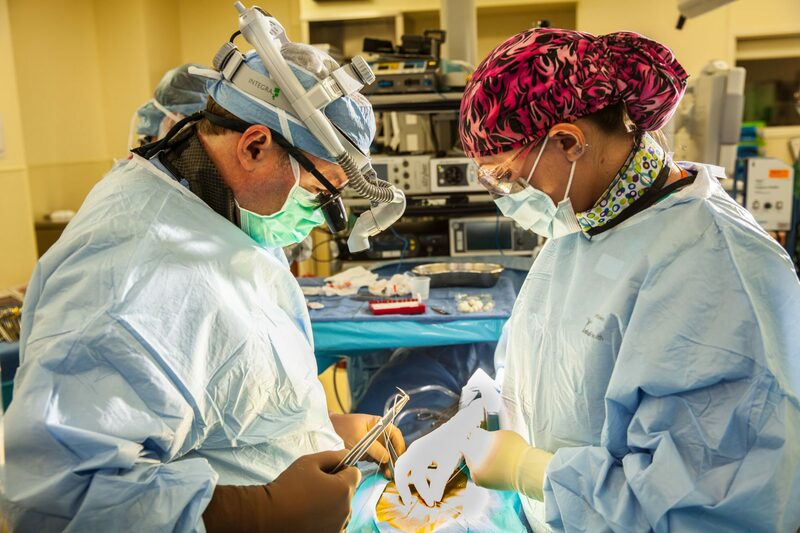 Dr. Ceola has also been involved in numerous scientific studies including spinal joint replacement, spinal cord injury, facet replacement, and the MISTI III for minimal access evacuation of intracranial hemorrhage. Dr. Michael Campian is board-certified in Physical Medicine & Rehabilitation and Sports Medicine. 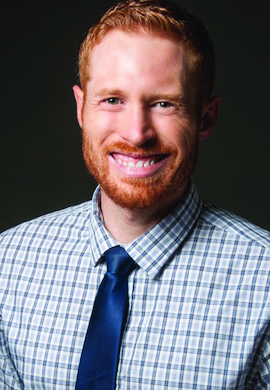 He specializes in the care of musculoskeletal injuries in the athlete and non-athlete. This includes musculoskeletal ultrasound, electrodiagnostics, and interventional spine. He has a special interest in the care of endurance sports-specific injuries, particularly with runners, climbers, mountaineers and skiers. His conservative approach revolves around using exercise as medicine and avoiding other, more invasive, procedures when possible. Dr. Campian obtained his Doctor of Osteopathic Medicine from Michigan State University College of Osteopathic Medicine. Following medical school he completed a transitional internship at Naval Medical Center San Diego. After internship, he underwent further training in hyperbaric and diving medicine and was an Undersea Medical Officer in the US Navy where he worked for Naval Special Operations/SEALs. He subsequently completed his Physical Medicine & Rehabilitation residency and Sports Medicine fellowship at the University of Utah. Outside of work, he enjoys ultramarathon running, climbing, alpine skiing and ski mountaineering. He has a daughter with his wife, Andrea, who is a physical therapist. 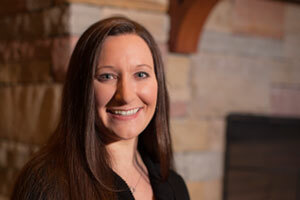 Natalie has been affiliated with Valley View as a physician assistant since 2009. Her career has included specialties such as general surgery/trauma and orthopaedics. Originally from Massachusetts, she obtained her Master’s of Science in Physician Assistant Studies from Massachusetts College of Pharmacy and Allied Health Sciences in 2005. She has a passion for treating patients from the first encounter through recovery. In her spare time Natalie enjoys dirt-biking, snowmobiling, skiing, mountain biking and hiking. 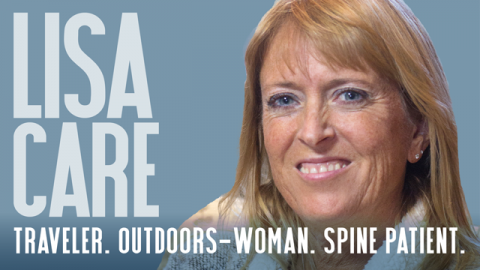 At what felt like the end of a very long road of trying to find a solution for a painful condition in her neck, Aspen resident Lisa LeMay saw an ad in the newspaper for the Brain and Spinal Center at Valley View Hospital, and met Dr. Wade Ceola.